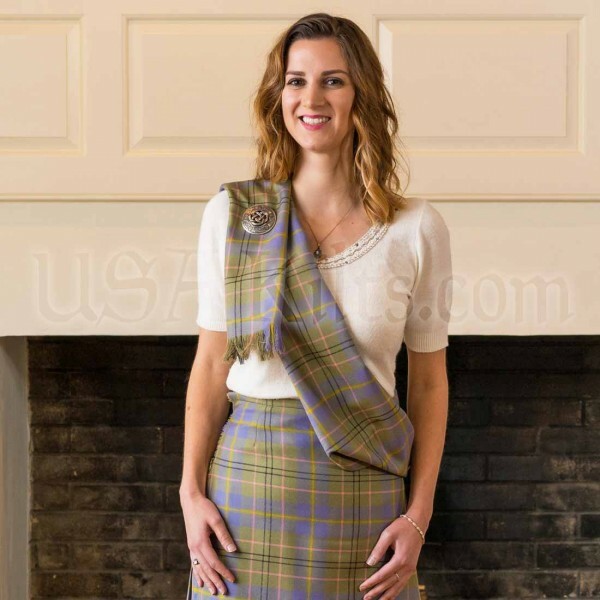 Disclaimer: This product is intended for those whose tartan isn't available in 11 oz (11 oz is ideal weight for sash) or for the person who must match a kilts' colors dead on. This 13 - 16 oz. wool tartan sash measures 11 inches wide by 90 inches long. 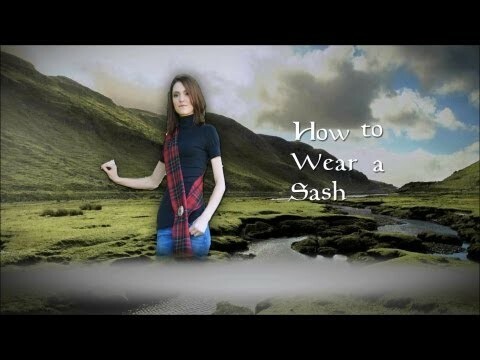 It has fringed ends (1.5" fringe) and hemmed sides. Most of these sashes will be sewn with a splice (camouflaged in the tartan pattern as best it can be). 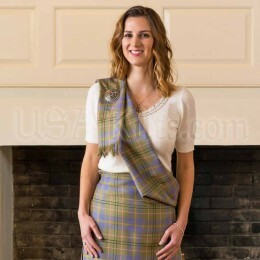 Please note: We're offering this product for the person who wants a sash to match someone's kilt and the fabric colors matching are a bigger issue than the weight of the cloth. 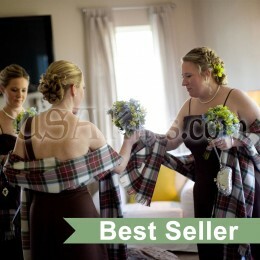 We are renewing our wedding vows this fall in a church in Northern Ireland with deep ties to my Clan. 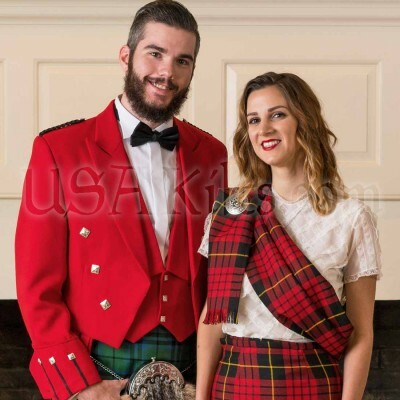 I have a kilt in the same tartan and was concerned about the match.